Perkins Manufacturing designs, manufactures and markets a full line of residential cart tippers and bin lifters. In addition, the company designs, manufactures and markets stand alone industrial lifters, hydraulic rear load container latches, salt spreaders and front load carry cans. All of which are distributed around the world. With customers on six continents, Perkins is one of the most recognized brand names in the residential waste collection products. For over nearly 40 years, Perkins Manufacturing has been an industry pioneer in the design and manufacturing of cart and container lifters. Perkins manufactures more than 70+ products and accessories for the waste industry (residential and industrial and commercial users). From cart lifters, self powered stands, front load containers, container latches and salt spreaders, Perkins customers have chosen Perkins products for their durability, reliability and dependability. Perkins products are distributed primarily through wholesale distributors and longstanding OEM agreements. 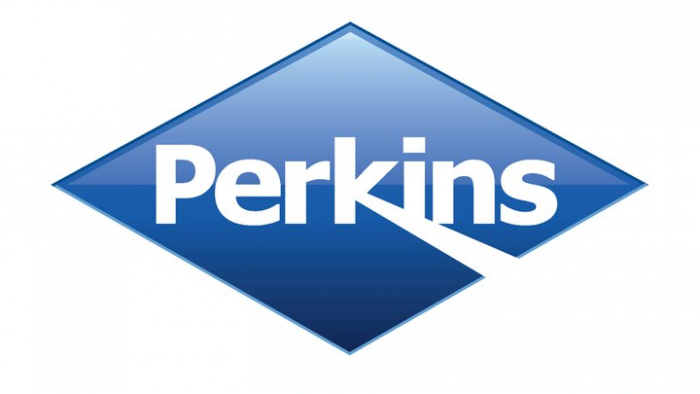 Perkins distributes its products worldwide through direct and indirect sales, including North America, Europe, South America, Africa, the Far East and Australia. Perkins manufacturing is really doing well in the industry. 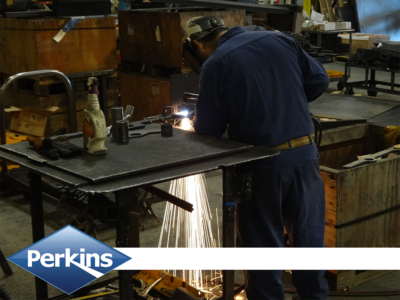 Perkins customers have chosen Perkins products for their durability, reliability and dependability. It is really advantage that you gain the trust of your customers.